screenshots or else it didn't happen we can't help you if you just blah blah blah on the forums. Use screenshots. And please don't double post. Sorry, but I am lucky if I can concentrate on the game, let alone starting chats or trying to get screen shots, until I'm either dead, or the reward screens come up. 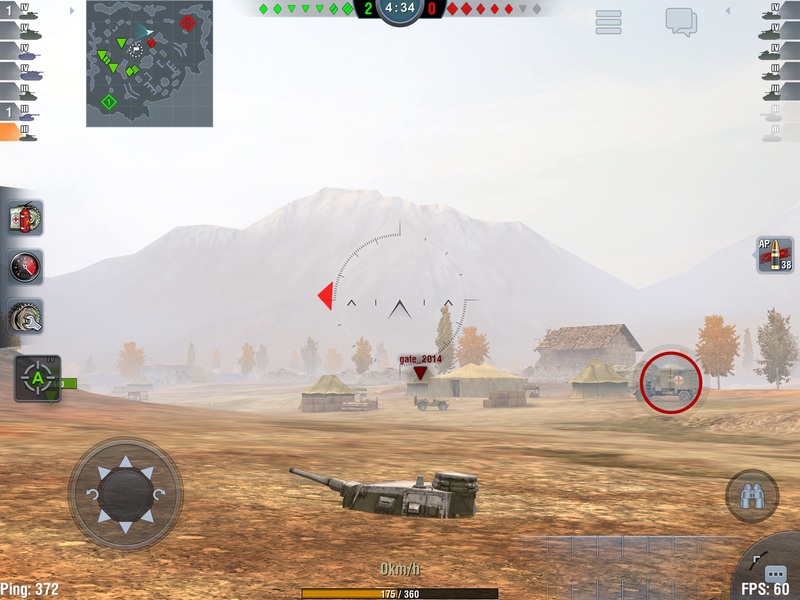 What I have been seeing, is enemy tanks taking damage from my gun, but the voice says bounced off, or we just dinged him, but the damage I'm seeing showing up is pretty big. I have also witnessed tonight, the game over, the counters out of time, and tanks are still getting destroyed. 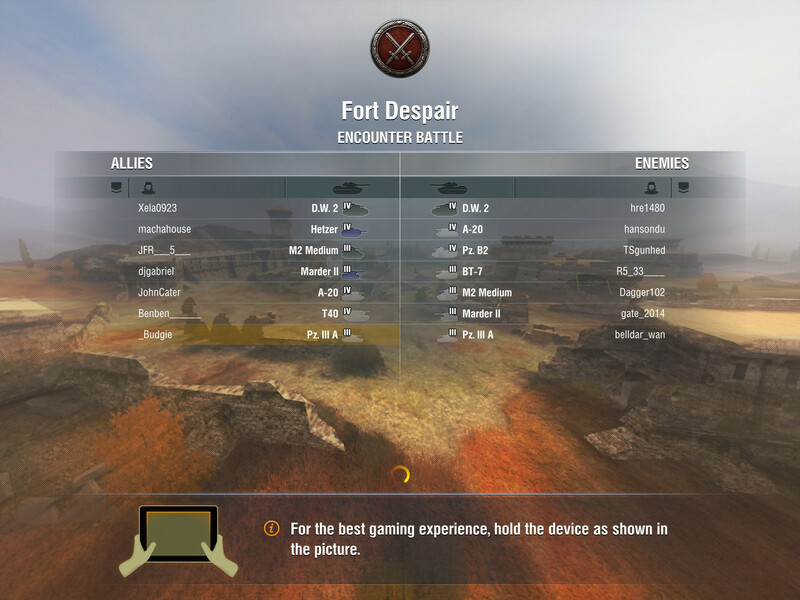 This seems to happen to me when I've had a defeat then a win in the same tank. It will incorrectly show the stats from the previous defeat. Looking at the notifications later shows the correct battle with the win. Had this happen once when we won. I'm was thinking it was just showing an old match. It happened to me twice today. Don't come on here talking about screen shots! If it's happening to all of these players it must be a problem. Fix it or I'm done with this game. Guys, think for a second, how the heck is a screenshot going to help? It'll just be an ordinary defeat screen. Going offline during a battle . Is it my connection? 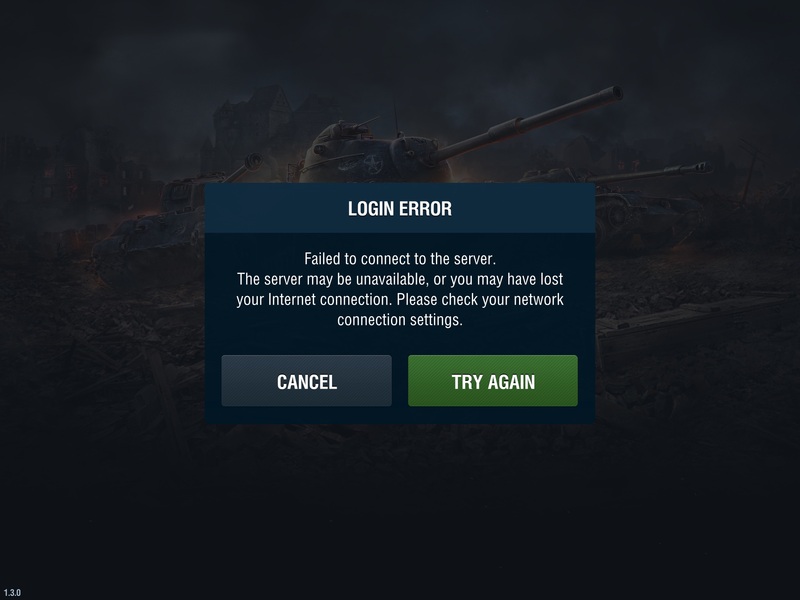 (I dont lose internet connection) or the wotb server with the issue? 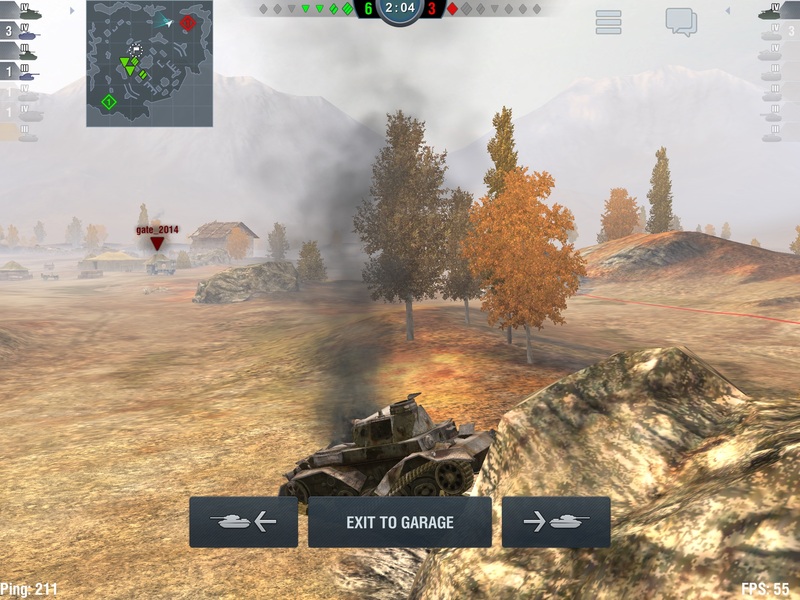 On my way to attack a sniper in the trees my tank dissapeared into the ground! 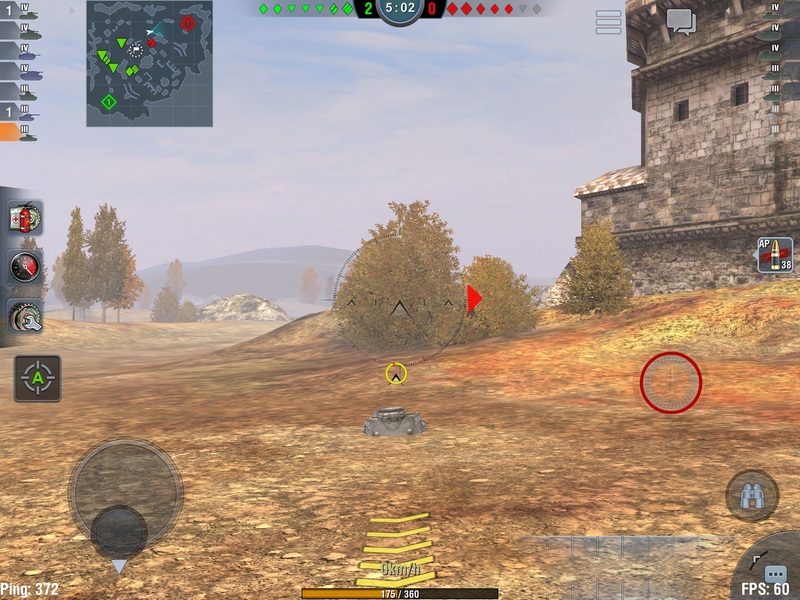 I could turn the turret but not fire! When i eventually logged back in the result was iwas dead. This has happened a few times. It spiols my service record. Any chance when this happens to dismiss that game? This happens to me frequently. It appears to be showing screens from the previous game. I haven't quite figured out what the trigger is, but I believe it's due to backgrounding the app prior to returning to the garage after game completion. Then your next game completion shows the previous game's page.